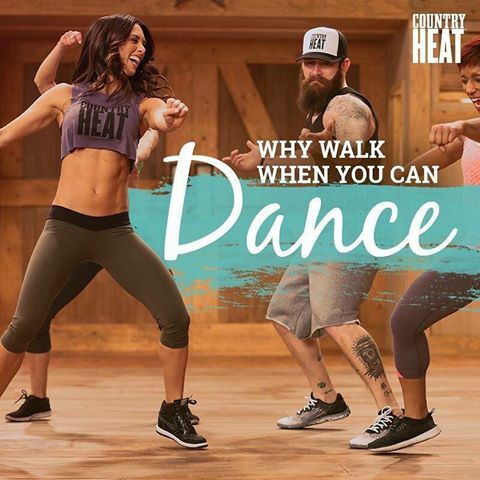 Are you ready for a brand-new workout from Jericho McMatthews and Beachbody? Morning Meltdown 100 is a fitness program that gives you 100 exhilarating morning workouts! With this incredible fitness challenge, you have one goal: that is to complete 100 workouts! You can do this! 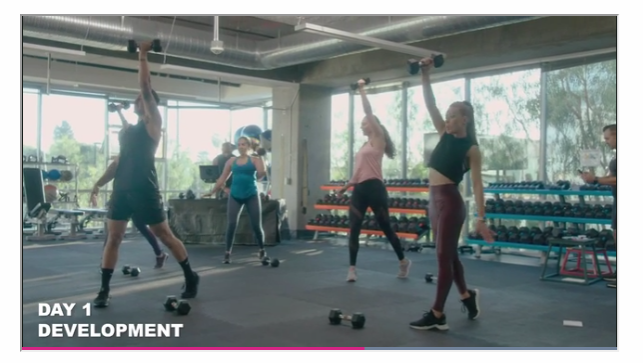 Created by Super Trainer Jericho McMatthews, Morning Meltdown 100 is comprised of workouts that help to rev up your metabolism, burn fat all day long and build your best body. The heart-pumping workouts are 20 to 30 minutes, coupled with upbeat music mixes that you help motivate you to keep moving! 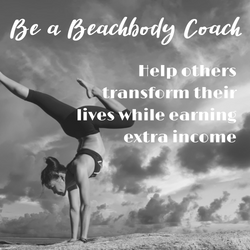 Be sure to sign up for a Beachbody On Demand membership here so you don’t miss out on this amazing new workout! Morning Meltdown 100 is a new workout from Jericho McMatthews. She’s also the co-creator of Core de Force. When you commit to Morning Meltdown, you’ll be working at transforming your body every morning in a 20- to 30-minute workout. Surely you have time for that! 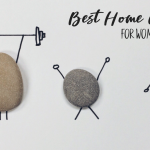 With 100 unique workouts, you’ll never get bored! 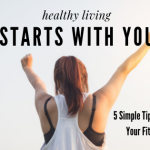 Each one is aimed at helping you transform your body! I can’t wait. What are the Morning Meltdown 100 Workouts Like? That variety in each workout is key to helping you transform your body in just 100 days. Jericho is not releasing too much detailed information for now! I love that the workouts are short. Really, you can just wake up a few minutes earlier and have your workout done before you know it! 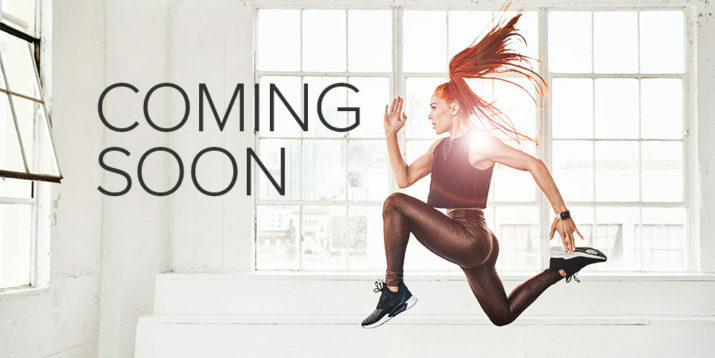 Morning Meltdown 100 will be available on Beachbody On Demand on October 1, 2019. VIP Early Access begins July 29, 2019 and goes on sale July 1. 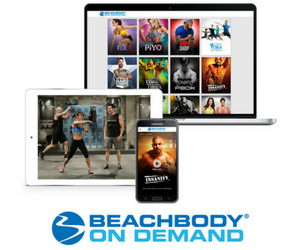 Be sure to sign up for a Beachbody On Demand membership here so you don’t miss out on this amazing new workout! You’ll love Jericho’s high energy and infectious motivation in Morning Meltdown 100! I am super excited and can’t wait. She’s an amazing trainer and great at helping you get fit. 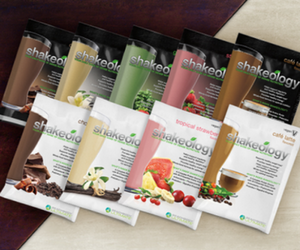 Sign up for your Beachbody On Demand membership now and get ready for Morning Meltdown!